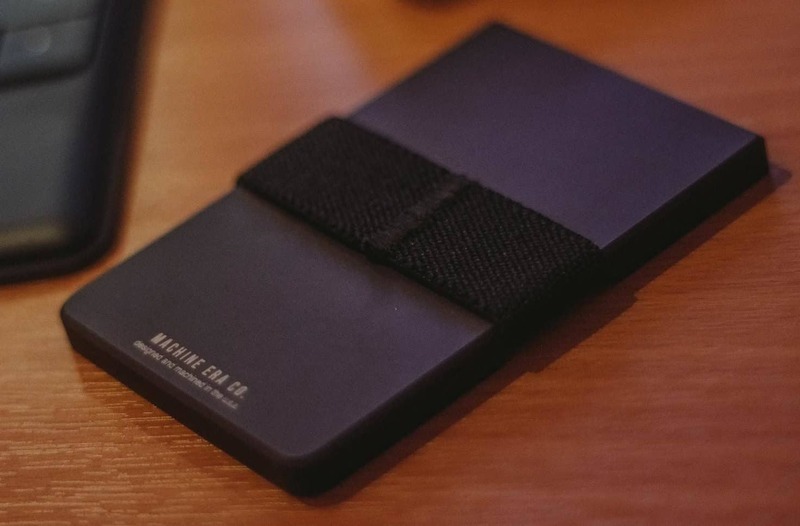 The concept of a wallet is nearly obsolete. The bulky, bulgy, uncomfortable and uncouth boulder of previous decades is a thing of history. 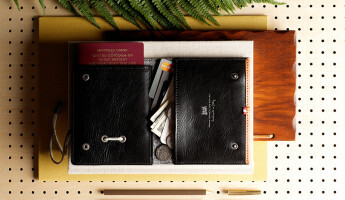 But need you do away with the wallet entirely? 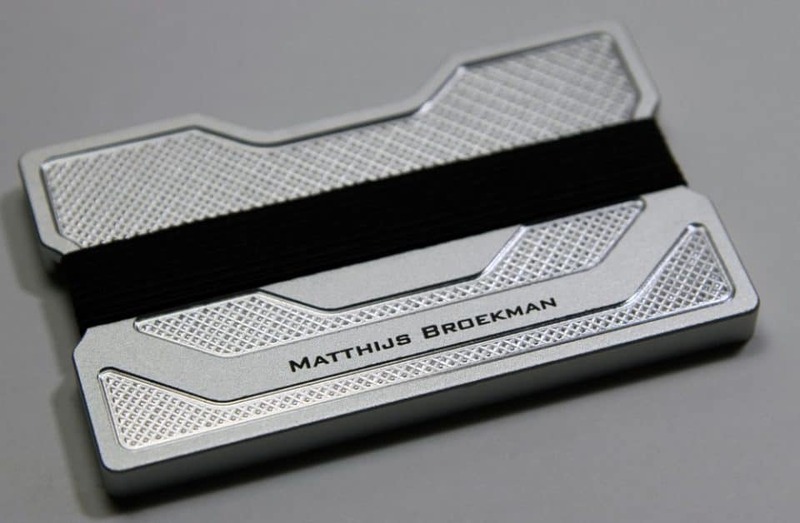 As the days of the door stopper fade, the rising star that’s on everyone’s radar is a sleek, slim, metal replacement. 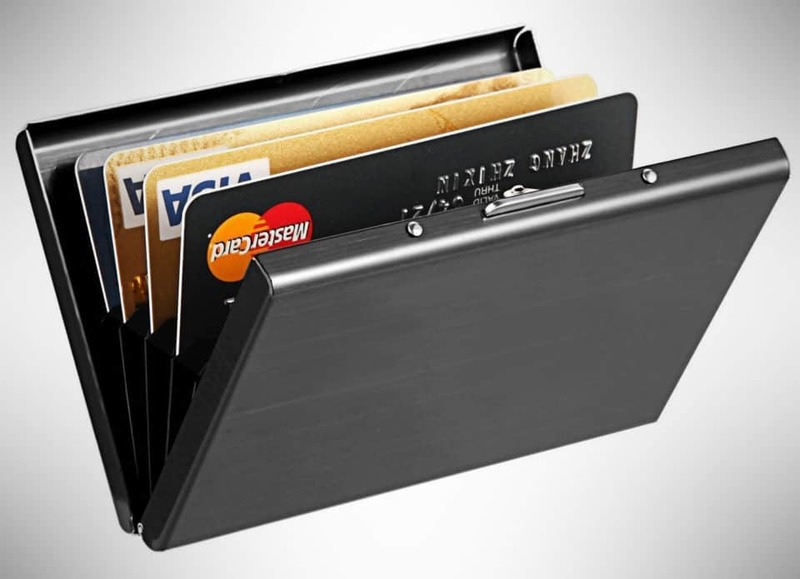 The metal wallet is ideal for this age of fast action and digital theft protection. 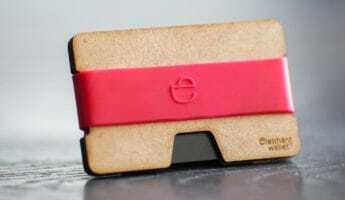 This ultra modern accessory is more likely to provide RFID protection. 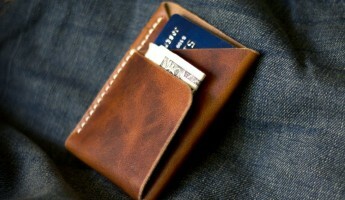 It is typically designed with a minimalist bent, perfect for back pockets and swift removal. 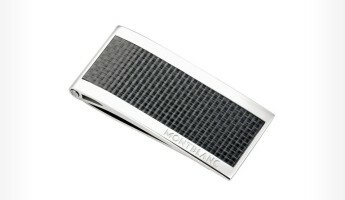 It slips easily from hand to pants to bag, and back again, for a multifaceted, go everywhere, do everything, versatility. 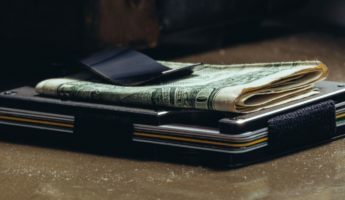 If you have not yet equipped yourself with one of these little wonders, or you have, but one is just not enough, read on for a selection of the finest metal wallets on the market today. 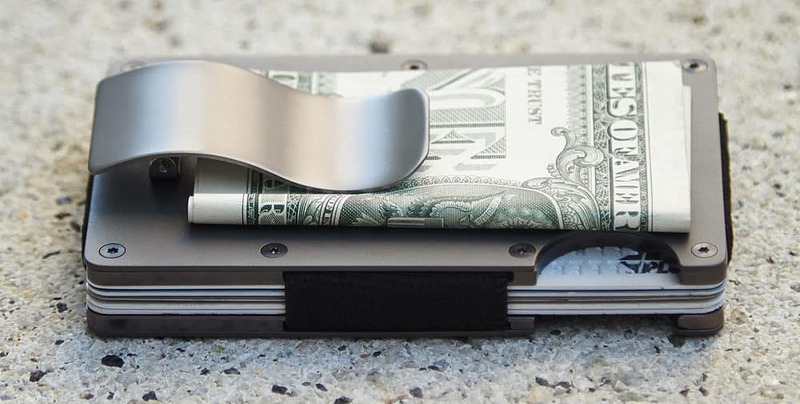 Shaped like a tiny briefcase for your credit cards and petty cash, the MaxGear is crafted from quality aluminum and stainless steel. 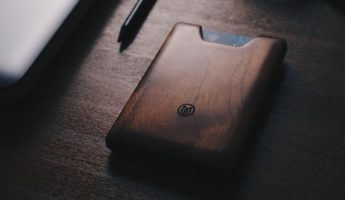 Lightweight and stylish, it carries up to six cards but still slips easily into and out of your pocket, bringing businesslike efficiency wherever you go. 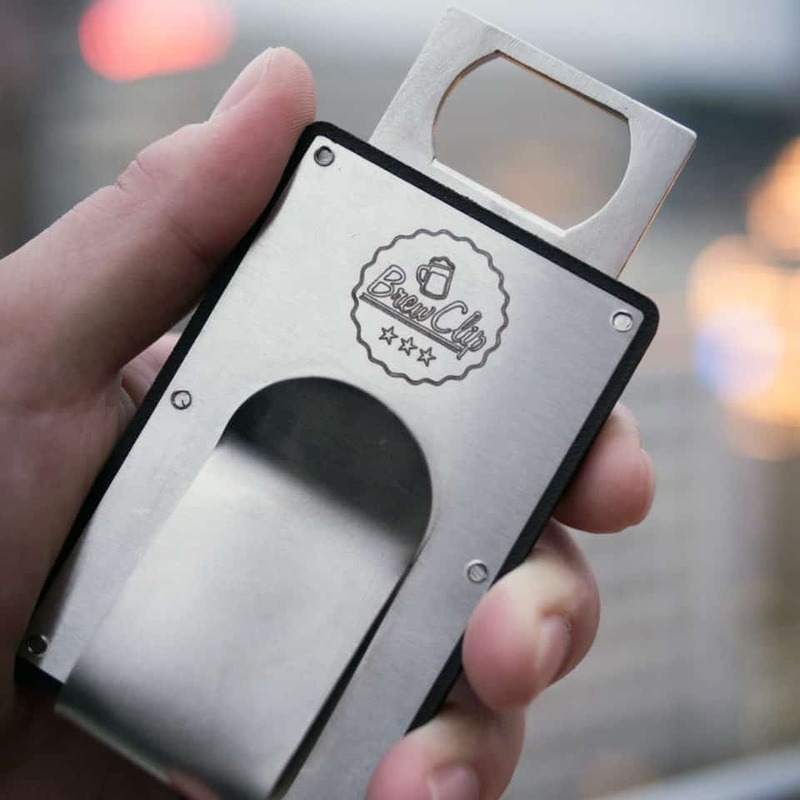 The Brew Clip Bottle Opener Wallet is better than any pickup line your idiot college roommate ever fed you. 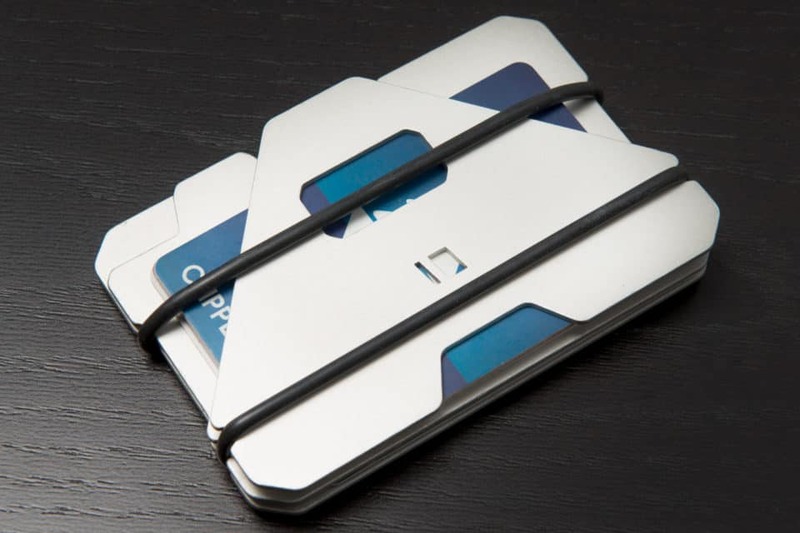 A great conversation starter, the Brew Clip opens bottles efficiently, while also protecting your cash from theft and your cards from RFID scanners. 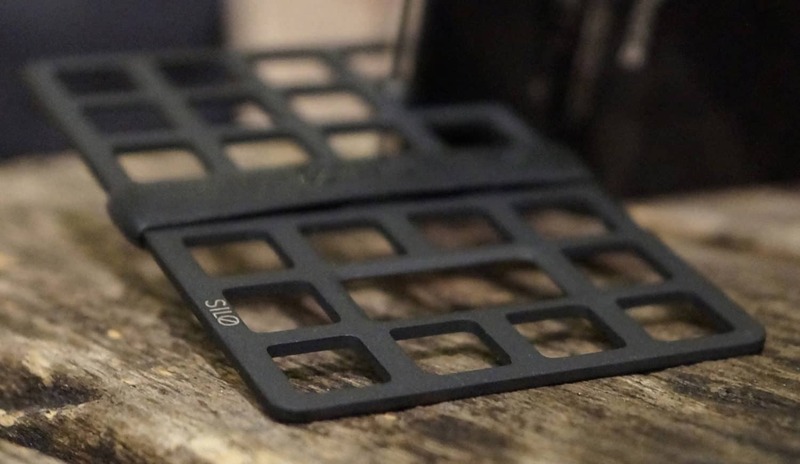 It even clips to your pocket when not in use, so that you can party it up without a care. 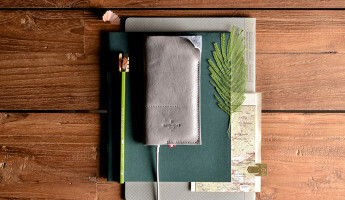 Hand finished and formed of brass, vegetable tanned leather, and elegant steel, the Grovemade Minimalist Wallet is US manufactured in Portland Oregon. 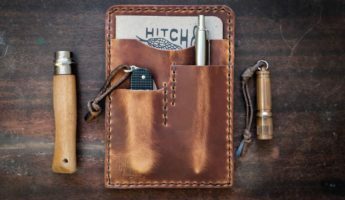 The full grain leather has individual unique blemishes from its natural origins, the beginnings of a character that will only develop more fully with time and use.